Sorry about the wait for this episode, I started work again for the church and my time for editing has greatly decreased. The good news is that Mike and I have two more episodes in the can and they will be released shortly. 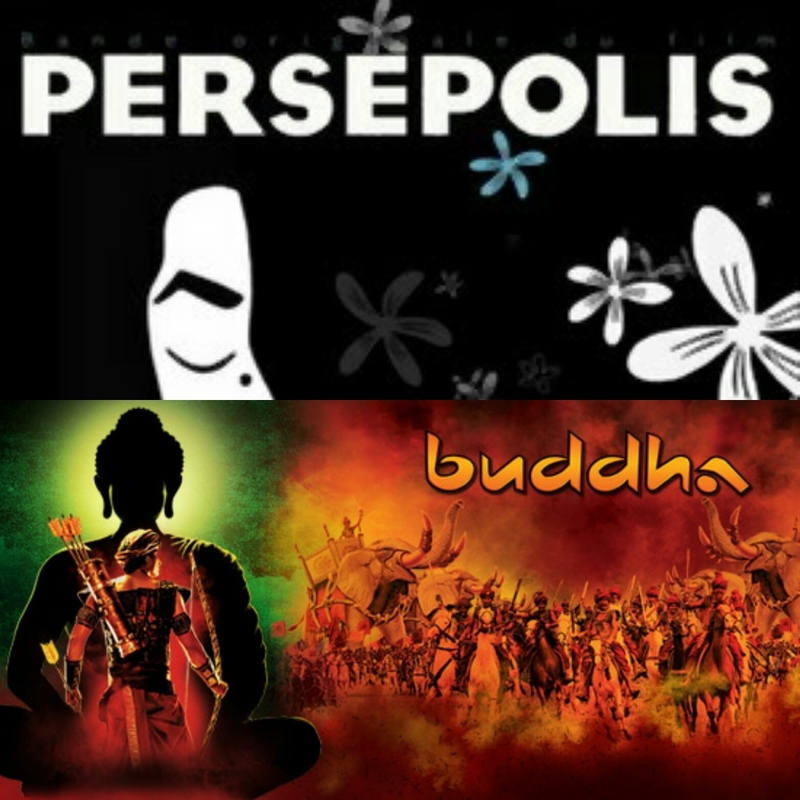 But our latest episode is here, and we are watching the Oscar nominated Persepolis, about an Iranian girl's experience growing up in Iran and France, and the Indian import "Buddha," dramatising the life of the ancient sage. Episode 58: Fred Rogers Special - Won't You Be My Neighbor?